Varanasi Tulsi Manas Temple is located on Durgakund road in Varanasi in Uttar Pradesh and is near the famous Durga Temple. The temple is noted for its art and architecture and essentially is a shrine that celebrates Ramcharitamanas of Goswami Tulsidas . 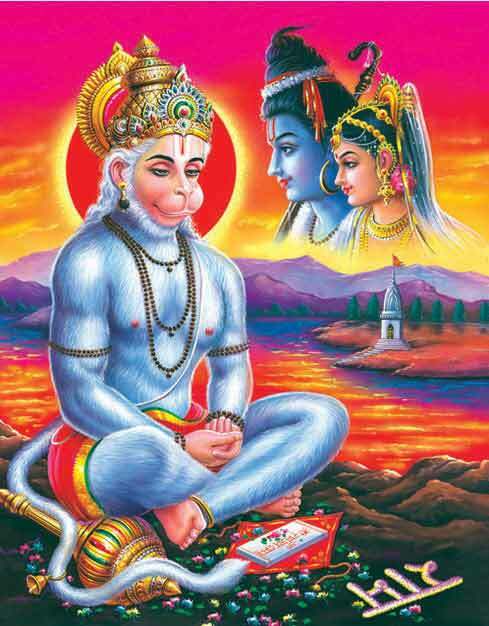 The main murti worshipped in the temple is the Ram Parivar – Ram, Laxman, Mata Sita and Hanuman. The shrine is located in a serene and tranquil environment. Tulsidas making Chandan paste at the famous ghat of Chitrakoot is shown in the shrine using moving puppets. Every wall, ceiling, pillars and each and every nook and corner of the shrine narrates the story of Ramayan through pictures, paintings and sculptures. The verses of Ramacharitmanas are written on the walls of the shrine. Other mutis worshipped in the temple are that of Satyaranayan, Ma Annapurna and Kashi Vishwanath. One entering the main gate, there is a statue of Goswami Tulsidas. Jhulan Utsav in Shravan month is an important ritual here. A month long fair is organized during the period. Other important dates in the shrine are Magh Shukla Dwitiya, Ramnavami, Basant Panchami and Janmashtami.